LANAP stands for Laser Assisted New Attachment Procedure and is a form of laser periodontal surgery that fights advanced periodontal disease. It’s a great alternative to painful, traditional osseous surgery, which typically comes with a longer recovery time and is considered a more invasive procedure. Patients typically recover from LANAP within 24 hours because the gum tissue is never cut or sewn and only diseased tissue is eliminated. LANAP is a form of laser gum surgery that uses a specialized laser to promote healthy gum tissue growth and periodontal health. It does not involve the use of scalpels, stitches or sutures, like other forms of periodontal surgery. Instead, LANAP helps gum and bone tissue regain its natural ability to heal itself by killing bacteria and diseased tissue, but leaving healthy tissue unharmed. By stimulating healthy gum tissue, new connective tissue attachments between healthy gum and bone are formed. Osseous surgery, also called pocket depth reduction, focuses on cutting away diseased gum tissue around the teeth in order to reach the “pockets” of bacteria, plaque and tartar that form under the gumline and cause periodontitis and gum disease. While traditional osseous surgery works and has a good track record, LANAP offers patients a less invasive, less painful and faster procedure. 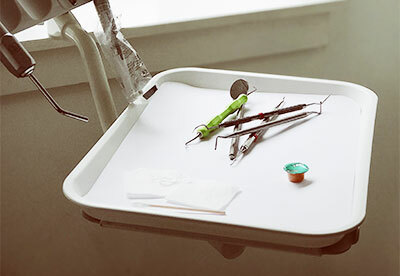 Monterey Peninsula Dental Group’s dentists find that using LANAP to treat severe periodontal cases instead of conventional osseous surgery means faster recovery times, better-controlled bleeding during the procedure, and less pain and swelling afterward. LANAP also eliminates the need for follow-up procedures that are sometimes required after traditional surgery. There’s no need for gum grafting, because no tissues are cut during the procedure. Another benefit we find for many patients is reduced anxiety and fear surrounding gum disease treatment. Fear of pain, bleeding and surgery prevents too many gum disease sufferers from getting adequate treatment. LANAP offers a method that patients have fewer objections to and less worry about. In fact, after LANAP treatment, less downtime, pain, and infection is reported than in traditional osseous surgery, making it more comfortable for patients both during and after the procedure. How is Gingivitis & Periodontal Disease Treated with LANAP? During LANAP gum treatment, a dentist will use a specialized periodontal laser to remove periodontal pockets in the gums, which are caused by advanced periodontal disease and can lead to gum recession. The laser is pulsed over the gums to remove diseased tissue in a pain-free and non-invasive way, which requires no cutting or stitching. Since diseased gum tissue is darker than healthy tissue and absorbs more of the laser light, the diseased tissue is removed without harming healthy tissue around it. After the treatment, healthy gum tissue can regrow and attach to bone that was previously covered by diseased tissue, bacteria and tartar. The healthy gum tissue forms new connective tissue attachments to the bone, which help to protect the bones of your jaw from degeneration caused by periodontal disease. LANAP is a more attractive treatment for periodontal disease than traditional osseous surgery or periodontal surgery because the treatment is less invasive and doesn’t involve cutting the gums. Most patients recover from LANAP in 24 hours, though some soreness is common as the new gum tissue grows and attaches to the bone. Overall, patients who are treated by LANAP can typically avoid taking off work to recover from their treatment and experience far less post-operative pain than patients undergoing traditional surgery. 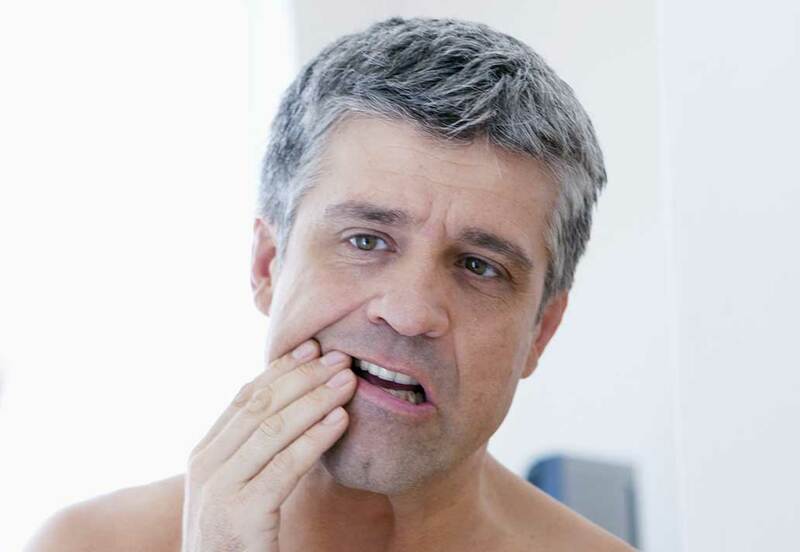 Will gum disease come back after treatment with LANAP? Patients undergoing treatment with LANAP experience a far lower instance of repeat periodontal disease than patients treated with traditional periodontal surgery. The additional healthy connective tissue growth spurred by LANAP helps prevent the growth of diseased tissue. This new tissue also protects bone and roots that can be exposed during conventional surgery, which means less chance that the bacteria responsible for gum disease find their way back in. Patients who are treated with LANAP also succeed better with dental care regimens thanks to the regenerated tissue growth, helping the gums stay healthy with routine cleanings and home care. What Are the Goals of LANAP Treatment? 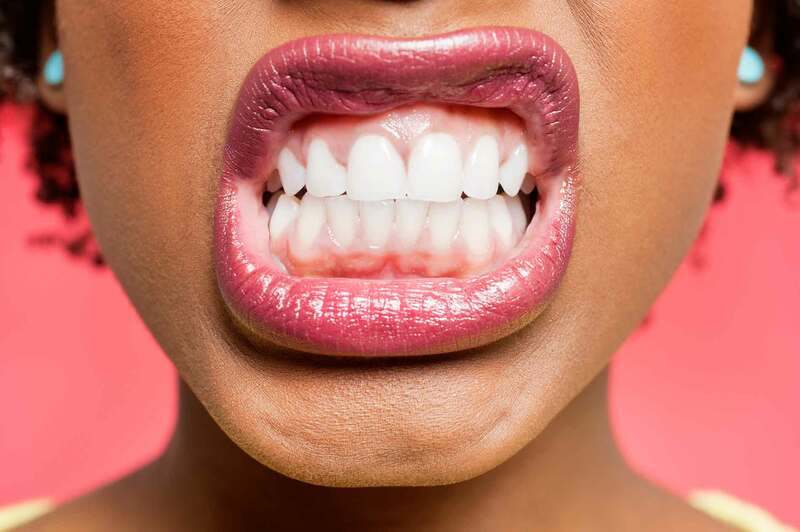 Reducing Bacterial Spread: The bacteria in your mouth can spread throughout your entire body, which can cause life-threatening conditions, including heart disease and respiratory disease. Removing severe, deep tartar, and with it all of those bacteria, can help reduce the risk and improve your overall health. Preventing Bone Loss: Your immune system’s inflammatory response can be prompted by periodontal bacteria. This can cause bone loss in your jaw region and lead to the loss of teeth. Osseous surgery can stop periodontal disease from progressing to a more severe stage. Enhancing Your Smile: Periodontal disease can lead to brown gums, rotting teeth and ridge indentations, which leaves many patients feeling self-conscious about their smiles. Fortunately, LANAP treatment can help reduce those bacteria and treat periodontal diseases, so your smile can be restored to its natural radiance. Facilitating Home Care: As the disease advances and your gum pockets deepen, it can become nearly impossible to brush and floss properly. The procedure can reduce the size of those pockets, making it easier for you to properly take care of your oral hygiene and preventing the periodontal disease from advancing. Most insurance policies that provide coverage for conventional gum surgery will reimburse for LANAP. Our office can help you understand your financial responsibilities for your treatment with LANAP. What technology & certifications does MPDG have for LANAP? Monterey Peninsula Dental Group is proud to be a LANAP certified clinician. We use the best dental lasers to ensure your treatment is comfortable and effective. How Effective is LANAP Laser Gum Surgery? What is Gingivitis & How is It Treated?